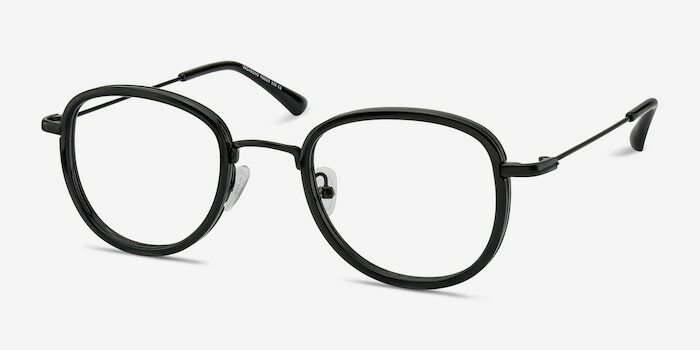 Styles may come and go, but Vagabond will always be that perfect unique accent piece that'll always be there to stay. 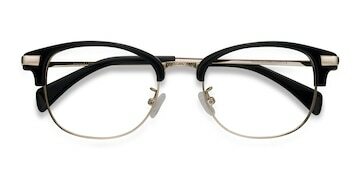 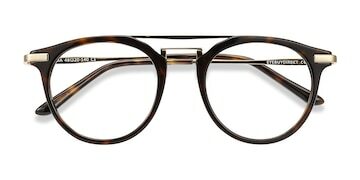 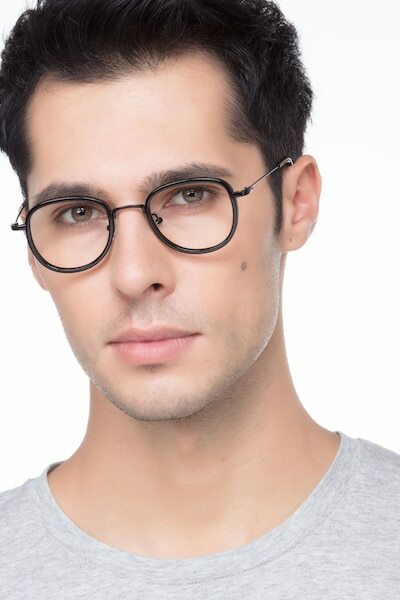 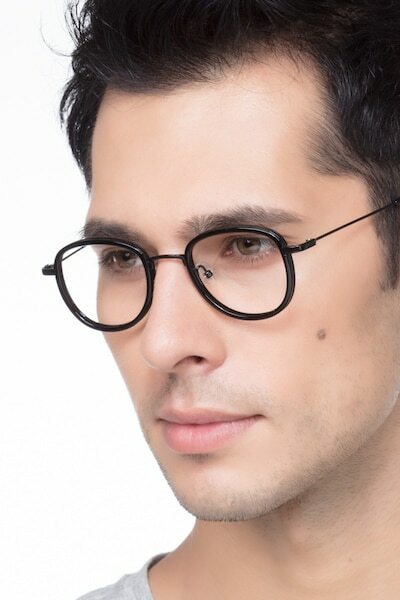 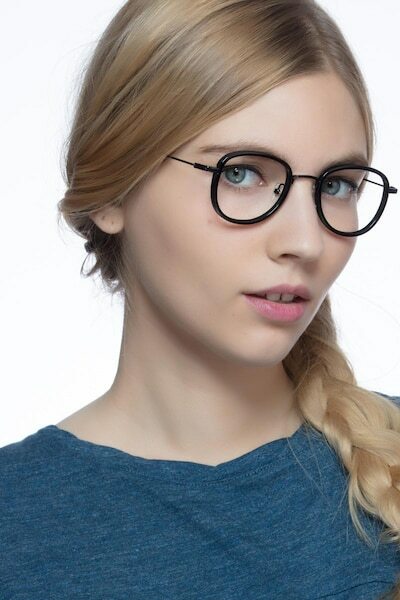 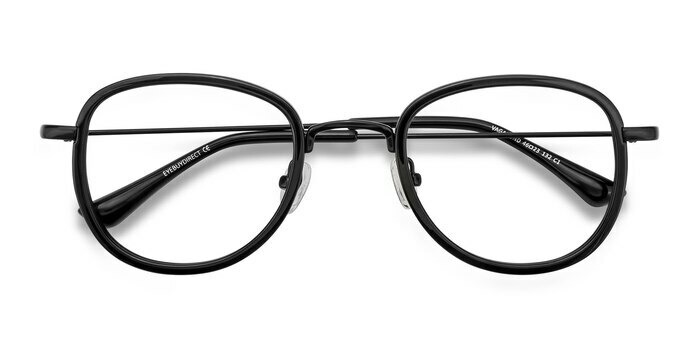 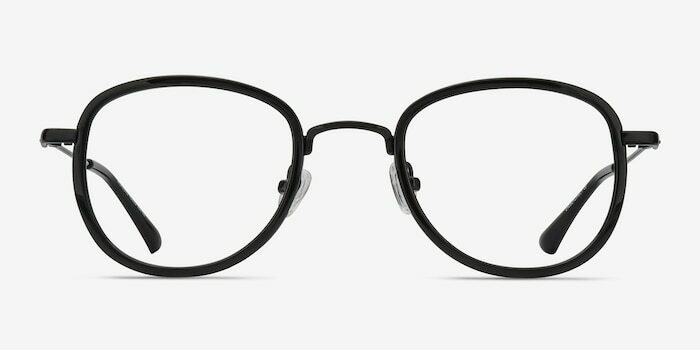 With a rounded out square lens shape, there eyeglasses feature a thin black metal frame and wrapped lenses. 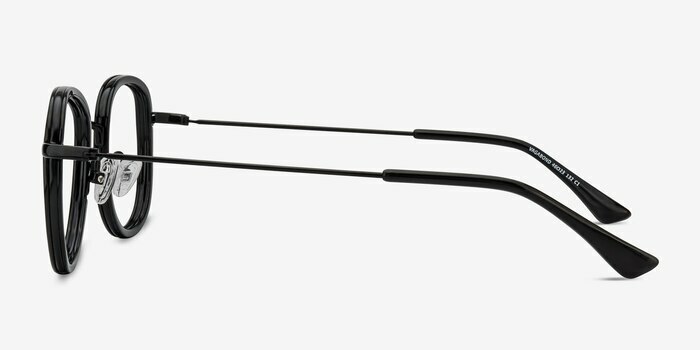 Adjustable nose pads ensure all day comfort.